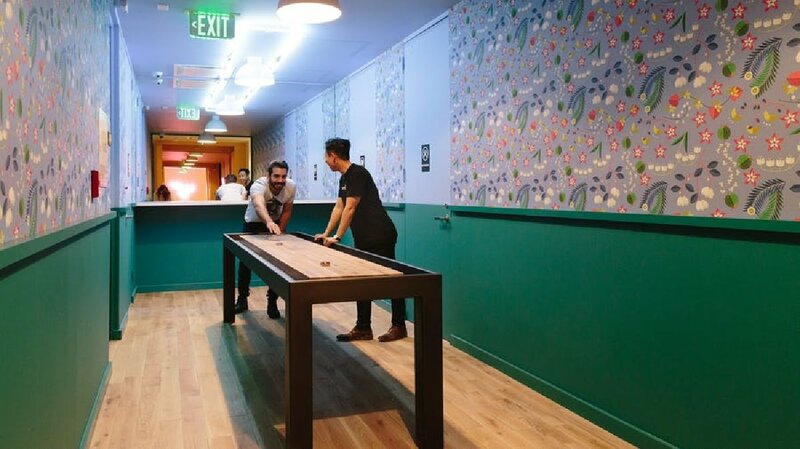 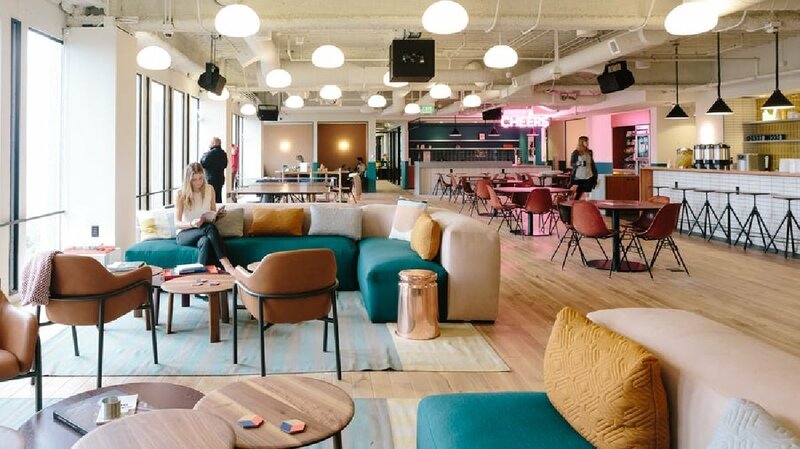 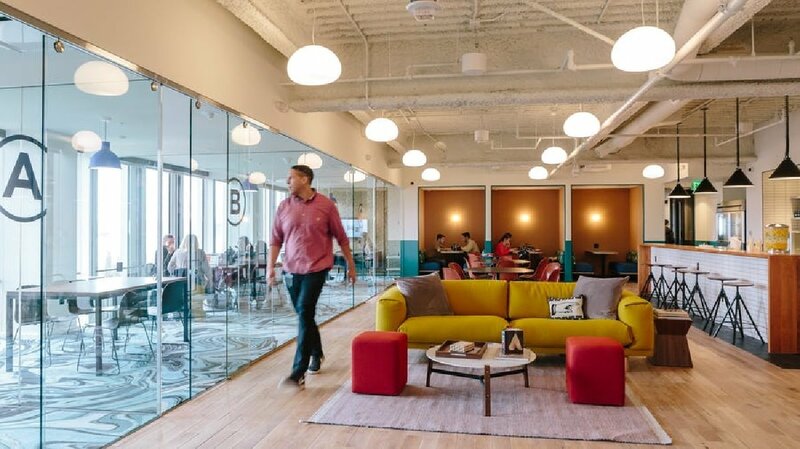 This quintessential San Francisco office space location is spread over three floors of collaborative and technologically sophisticated workspace solutions. 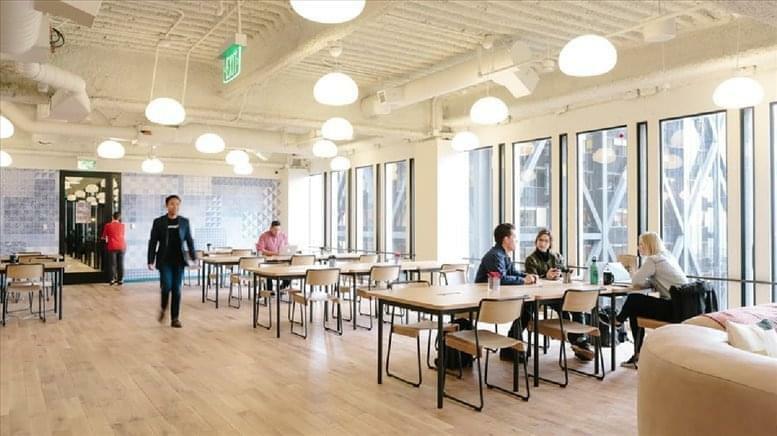 A mix of open and collaborative co-working areas and fully serviced private office space, prospective tenants and professional occupants will be easily inspired by the beautiful views of the San Francisco Bay, Bay Bridge, and Ferry Building. On-site community managers help you with day to day queries so you can focus on your business, attending the networking events, happy hours, classes and workshops that this dog friendly center offers. This fantastic and significantly well equipped business center location provides the perfect mix of boardwalk strolls and industry access in the very heart of the city's main and industrially significant commercial district, renowned locally as the city's foremost major corporate district. The Embarcadero Center spans four blocks of executive and premium workspace provision; featuring layered promenades, more than 100 fantastic shops and local restaurants and a five-screen cinema. 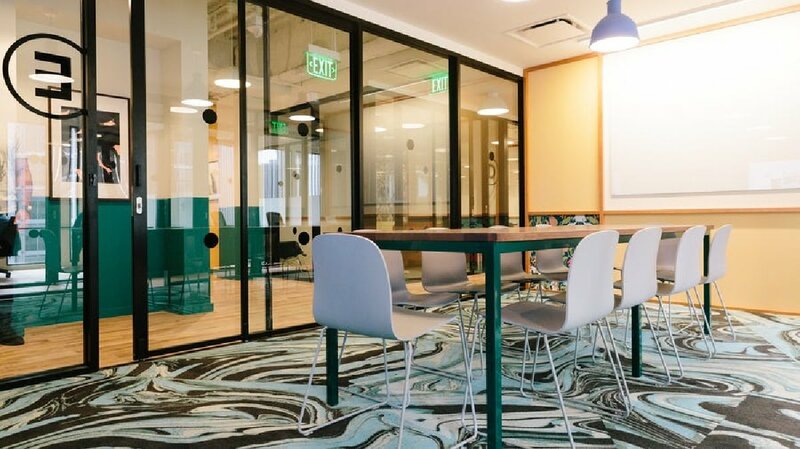 The center is also situated in close proximity to some the region's best accommodation, with a number of luxurious hotels set in the immediate vicinity.